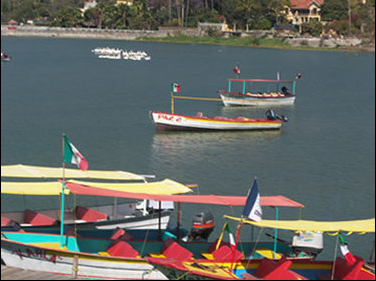 The shoreline in Chapala is a favorite launching site for boats, both for fishing and for tourists. The shape and construction of these craft are characteristic of the area and are painted with vibrant colors and bear the names of wives and sweethearts of their captains. It’s a two-hour visit to Scorpion Island (Isla Alacranes–named for its scorpion shape), with its regional food restaurants and bird watching. 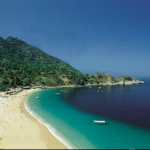 If you prefer a longer trip, head to Mezcala Island (Isla Presidio), a national monument with the remains of a fort around which the historical Battle of Mezcala took place. 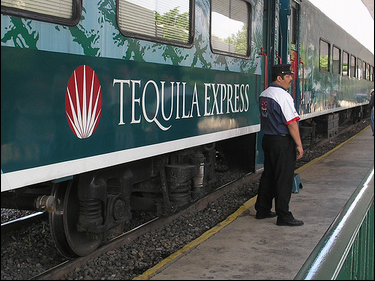 Hop on board the Tequila Express Train for a day-long guided tour of a Tequila factory. 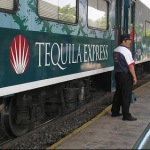 In addition to learning the process of making one of Mexico’s most famous beverages, you’ll enjoy music of the Mariachi, Mexican Folklorio, free Tequila (of course), and an extensive buffet. 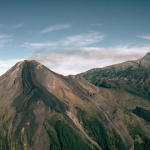 At approximately 14,206 ft (4,330 metres), the two Vulcans de Colima straddle the states of Jalisco and Colima, and are only about an hour from Lakeside. 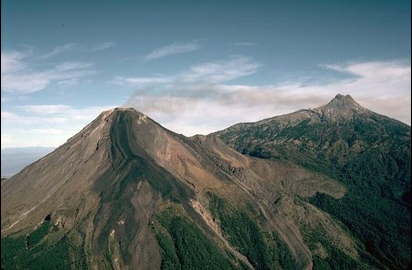 The 5 million year old dormant volcano can be accessed by foot, car or horseback nearly to the peak, where there is a high-altitude training camp for professional boxers. Magdalena, located in the heart of Mexico’s premier opal mining region, is only an hour and a half drive north of Lake Chapala. Brilliant, beautiful multi-colored opals are Mexico’s national stone. José Ojeda is the pride of his pueblo in the state of Jalisco, with his sons José Jr. and Rafael. The Ojeda family has been making “World Famous” knives for 13 generations. 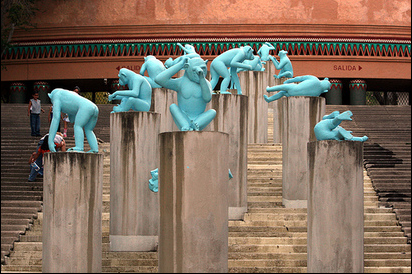 Hunters, gardeners and collectors worldwide have discovered them. The earliest generations of Ojedas forged shields and lances for the Spanish Army. Two gems hidden in the high sierras, this is the area often referred to as Mexico’s “Little Switzerland”. 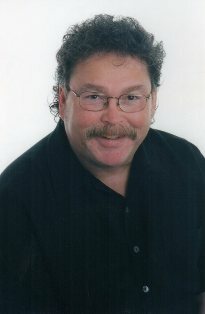 Both are at an elevation of 7200 feet, and a short 2-hour drive from Lakeside. 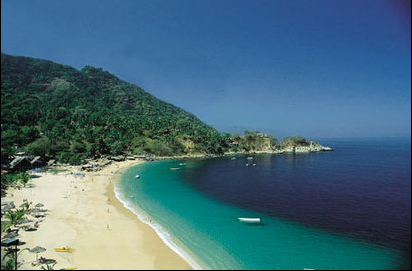 Tapalpa is a haven for artists, and has been the host of Mexico’s Open Paragliding Championships. 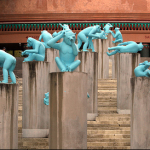 The Guadalajara Zoo is noted for its diversity of species, especially birds, although there are many species of mammals as well, including some endangered species from Mexico and other parts of the world. 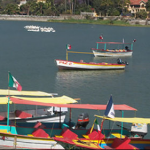 From the Ajijic, Lake Chapala area you are only a half-day drive to numerous beach areas, including Manzanilla and Puerto Vallarta.